Well established nostalgic corner take out sub/pizza shop located along busy Route 209 (Market Street) Pottsville. An institution as Pottsville eateries go. High volume turn key business, Good Will and Naming Rights included in the sale price. The price also includes all operating Furniture, Fixtures and Equipment. Owners willing to train or stay with business short term. Adjoining eight (8) car parking lot included. Walk in ready business with nice income potential for a self driven Buyer. Possible lease or lease purchase to qualified individual.,Seller will provide financial information to qualified Buyer. Exclusions Personal Items Of Seller Including Scale. Inclusions All F F & E Associated With The Business. 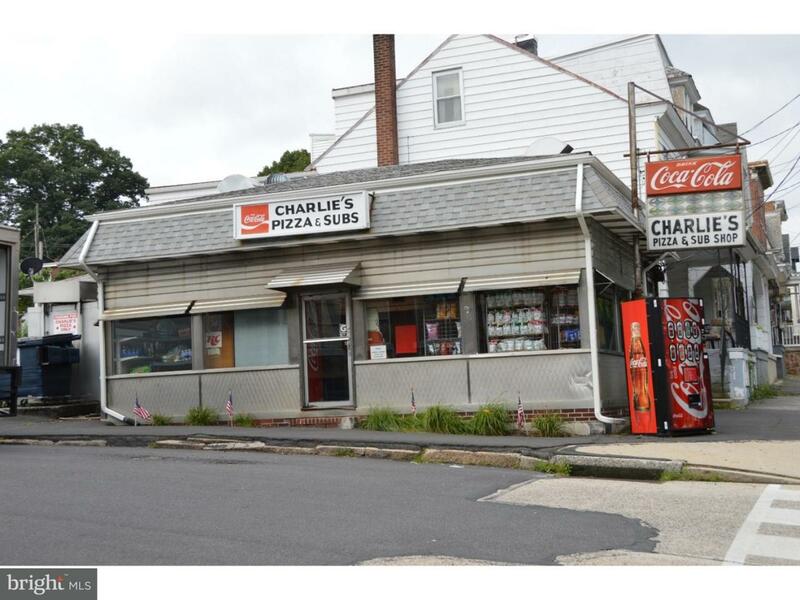 Green Remarks High Volume Sub/Pizza Shop On Busy Route 209 (Market Street) Pottsville For Sale Or Lease. Corner Location Turn Key Business.